How do you tell whether someone in public life acts out of moral principle or cynical pursuit of his own advantage? Is it at all a complicated matter? Does it require thought on what motivates a genuine statesman, and how the intention to do good must take account of practical reality? Apparently not, to judge by the conflagration of scorn, ignited in certain circles when Senator Ted Cruz decided to endorse the candidacy of Donald Trump. 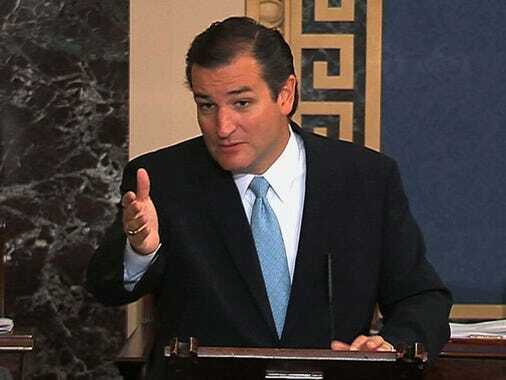 To Dr. Charles Krauthammer Krauthammer on Cruz: "This Is Politics; Exactly What You'd Expect" ...and to the editors of the Wall Street Journal "Ted Cruz’s Convictions", Cruz’s decision was so palpably corrupt that no reference to the fate of the nation if Trump loses was even necessary. 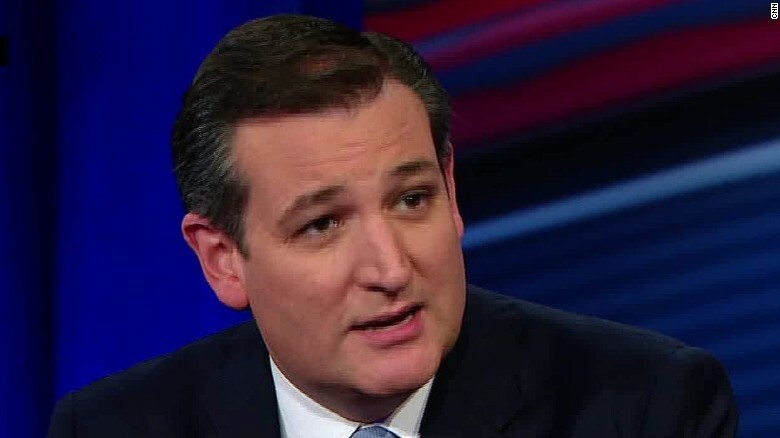 In his written announcement Facebook post, Senator Cruz sets out six urgent policy concerns -- the Supreme Court and the Bill of Rights, Obamacare, energy, immigration, national security, and Internet freedom -- that compel his vote for Trump. They are not taken up by his detractors, except insofar as the Journal’s editors dismiss them for having been no less true two months ago, when Cruz “ostentatiously refused to endorse Trump.” Krauthammer’s rebuke amounts to his recollection that both Cruz and Trump claimed to be outsiders, above the corrupt mores of politicians, and now look at them. Krauthammer does not take very seriously Cruz’s claim to have searched his conscience before doing this: a “quick search of a very small place,” as in the case of all politicians (they lack the moral depth of television talking heads). Neither do the Wall Street Journal opinion writers think Cruz capable of honest deliberation. Cruz must be thinking only of his own career in belatedly reconciling himself to Trump. The Journal editors do betray something of their original hatred of Cruz when, looking forward to a Hillary Clinton administration, they preemptively reproach Cruz for thwarting Republican congressional efforts to give her whatever she wants (to “compromise” and thereby “modestly advance” conservative goals” in Journal-speak). This is entirely congruent with their grounds for scorning Cruz during the Obama years. Only a dishonest grandstander would try to get his congressional colleagues to use the constitutional power of the purse and the mechanism of checks and balances to arrest terrible executive policies, policies often called pernicious and unconstitutional by the Journal editors themselves. The Journal accuses Cruz of not becoming one of Trump’s antagonists “for months during the primaries when the businessman might have been defeated.” The attacks on Trump by Bush, Paul, Rubio, Graham, and Fiorina were unavailing, but had Ted Cruz only joined the attackers it would have been a different ballgame. In fact, what launched Trump and made him so formidable was the resentment generated in millions of voters by the Republican leadership’s failure to confront Obama and to make good on the promises issued during the 2010 and 2014 elections. As a senator, Ted Cruz, more than anyone, sought to buck this tendency and to initiate resistance. But that was unwillingness to compromise for the sake of moderately advancing conservative goals. Read the rest of this op-ed from the American Thinker HERE.